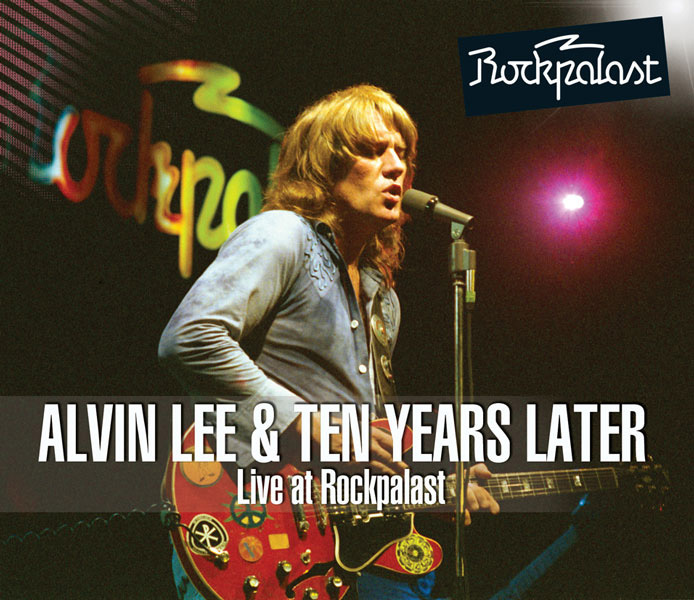 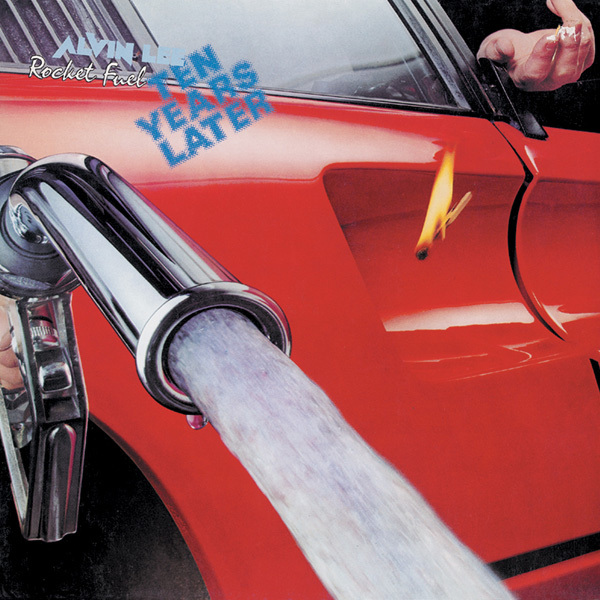 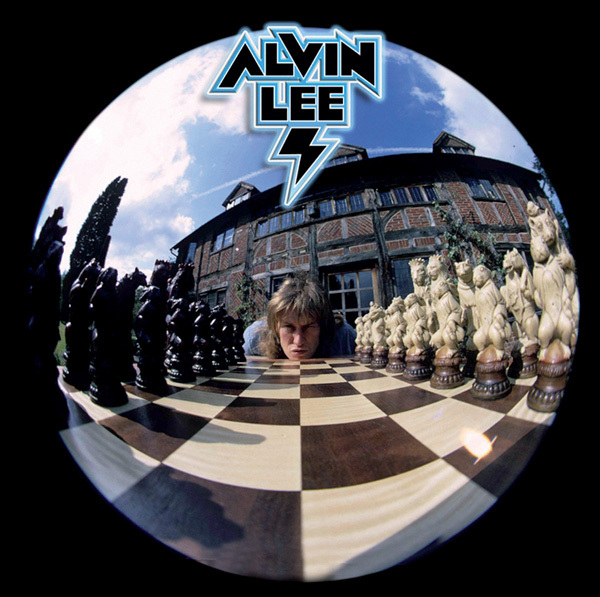 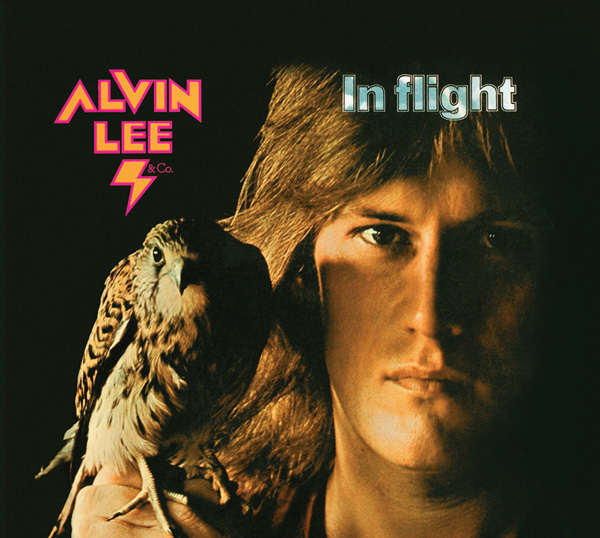 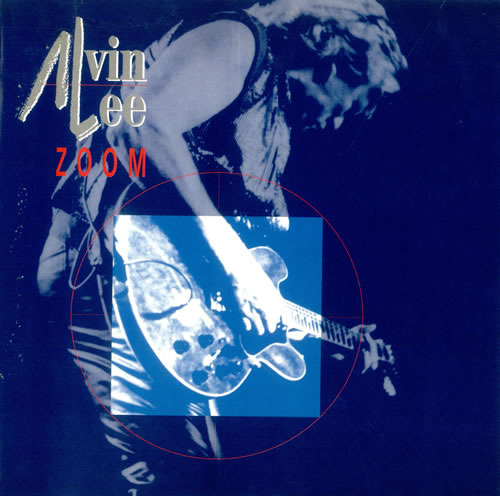 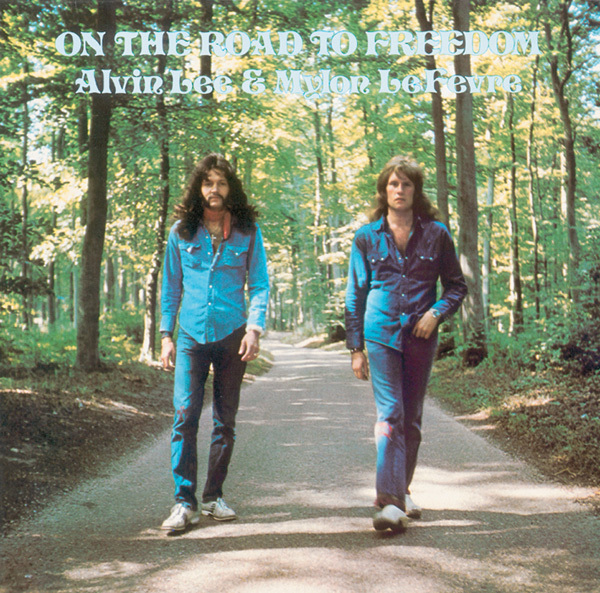 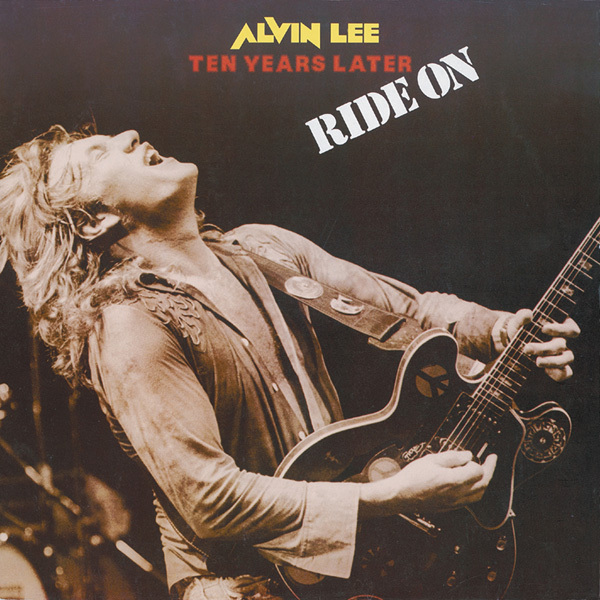 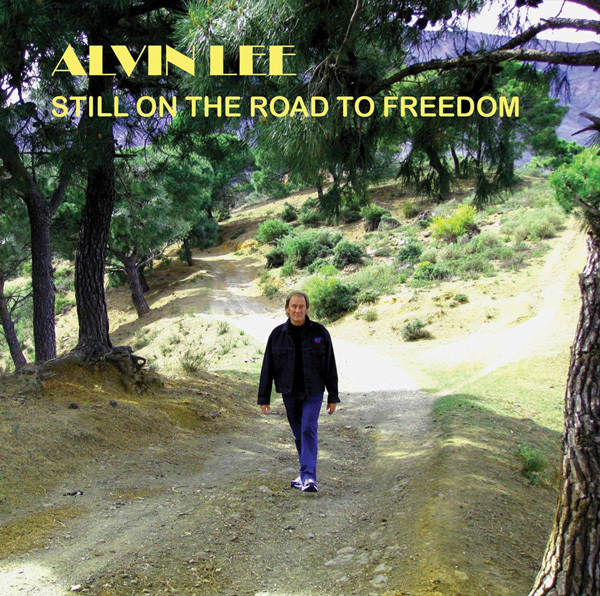 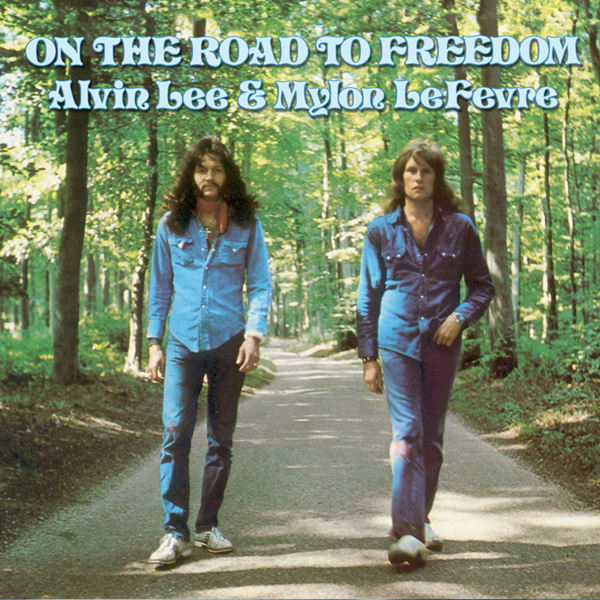 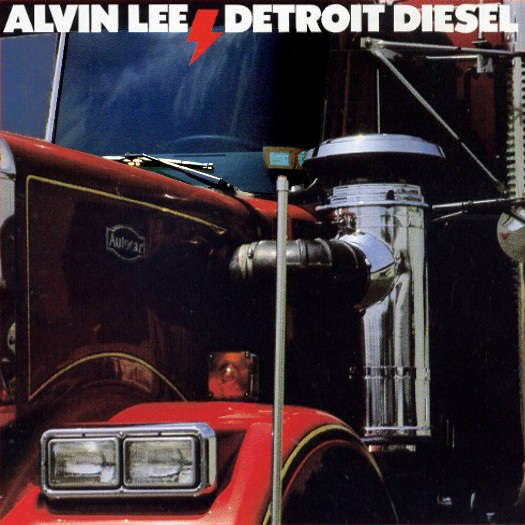 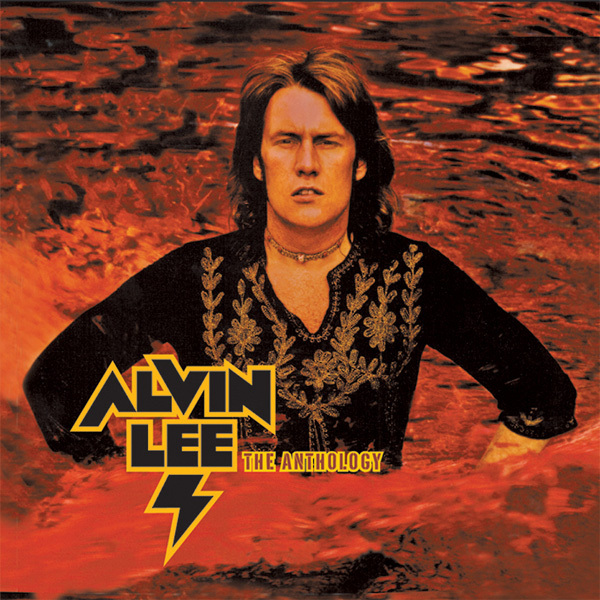 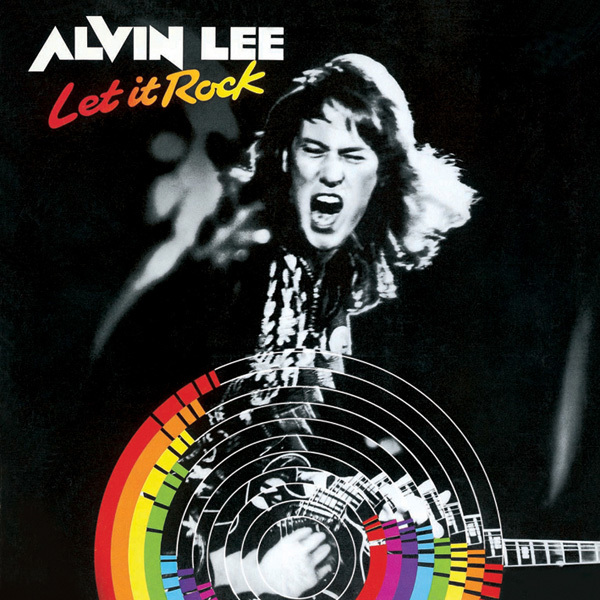 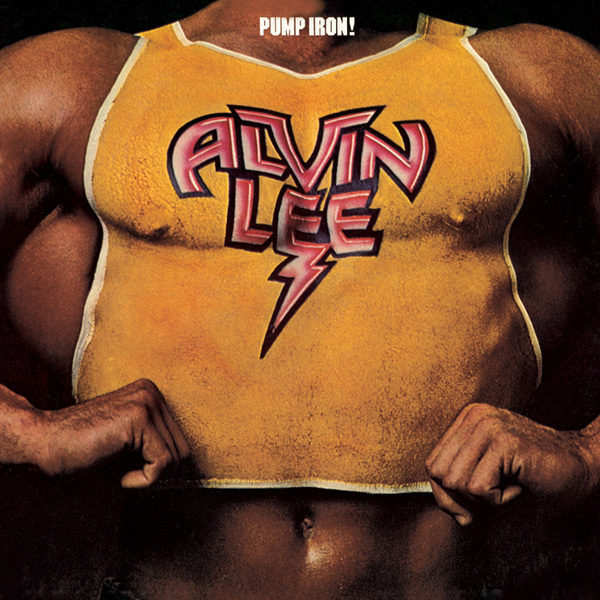 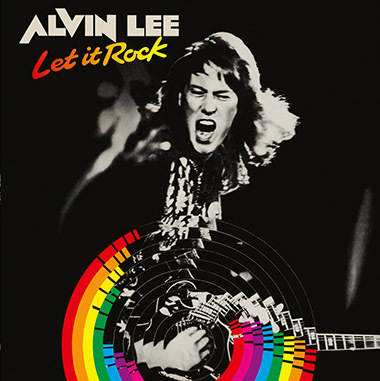 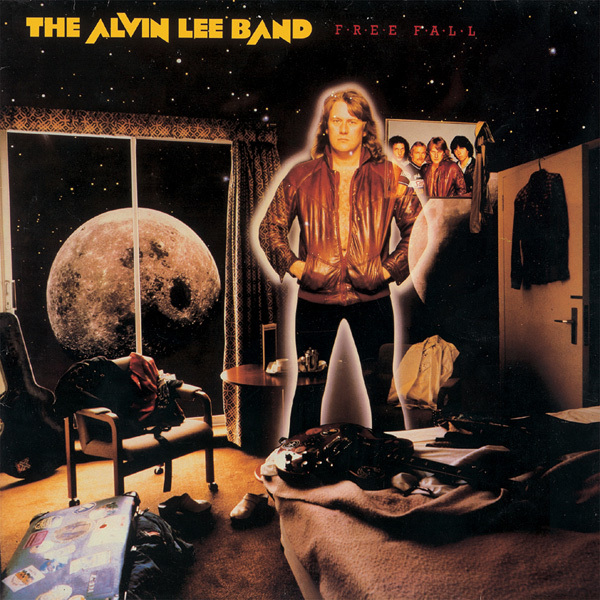 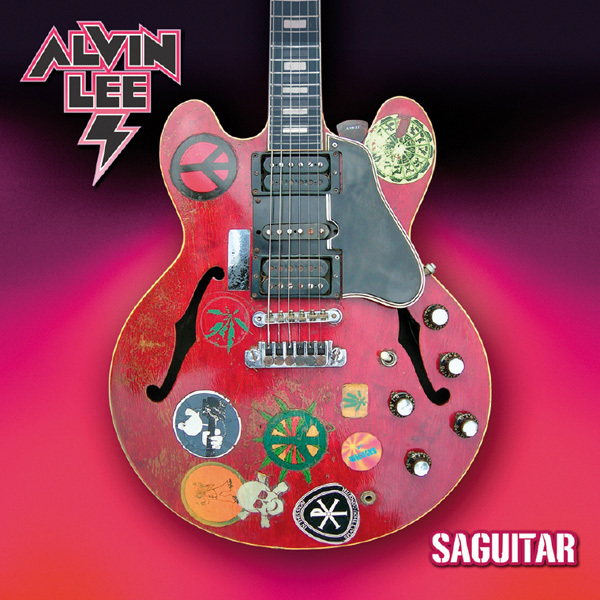 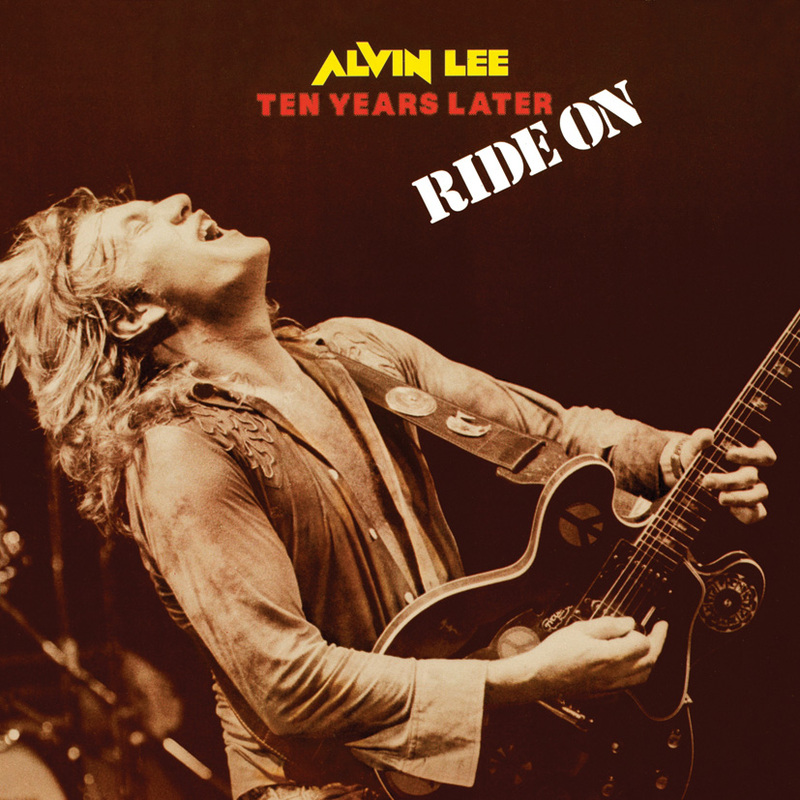 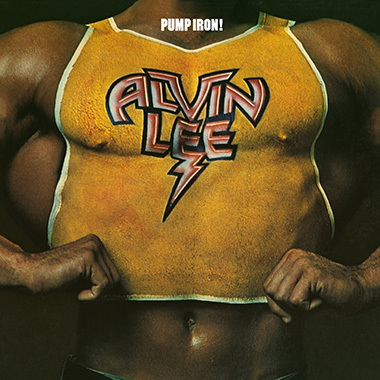 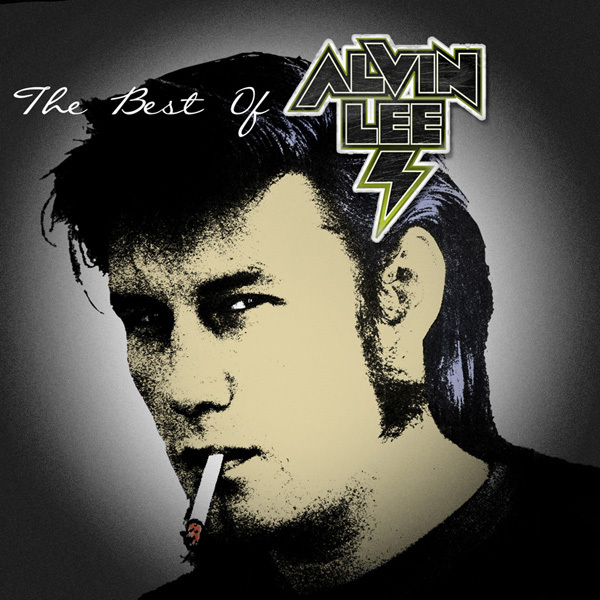 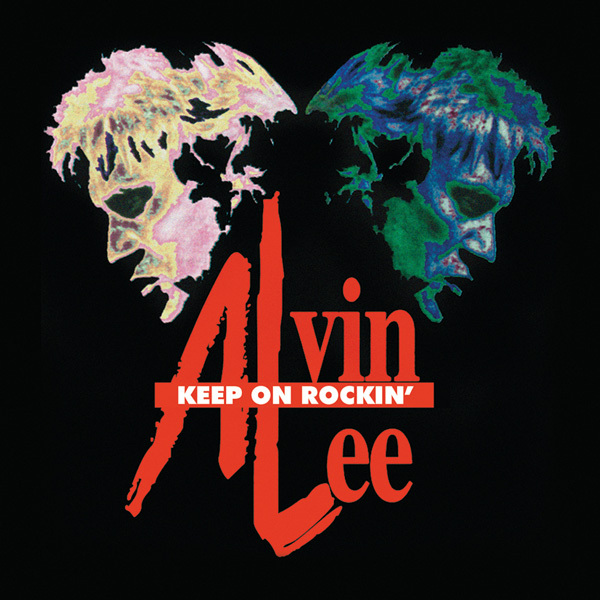 Alvin Lee headed in a more soulful musical direction on this 1973 album, with Mylon LeFevre taking lead vocals on some of the tracks and writing fresh material. 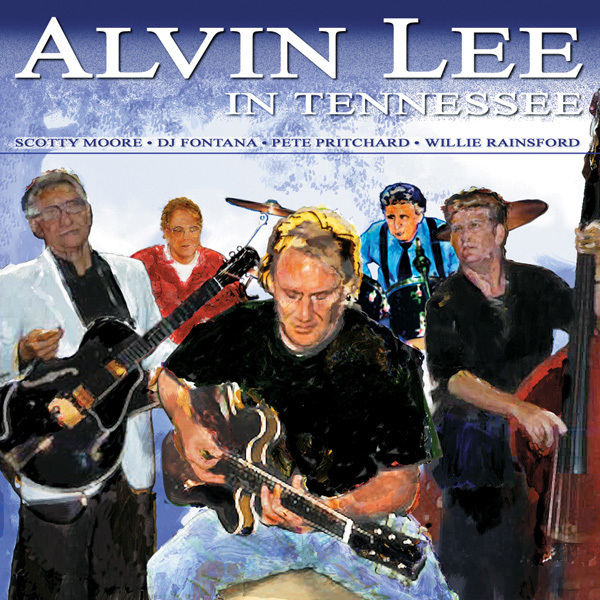 This album has a different, more relaxed feel, that coaxed new sounds out of guitar hero Alvin. 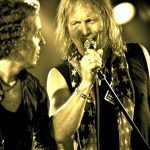 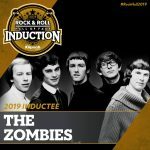 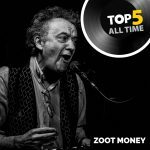 The recording features a stellar line up of guest musicians - including Stevie Winwood, Jim Capaldi, Tim Hinkley, Ron Wood and a special guest appearance by ex-Beatle George Harrison. 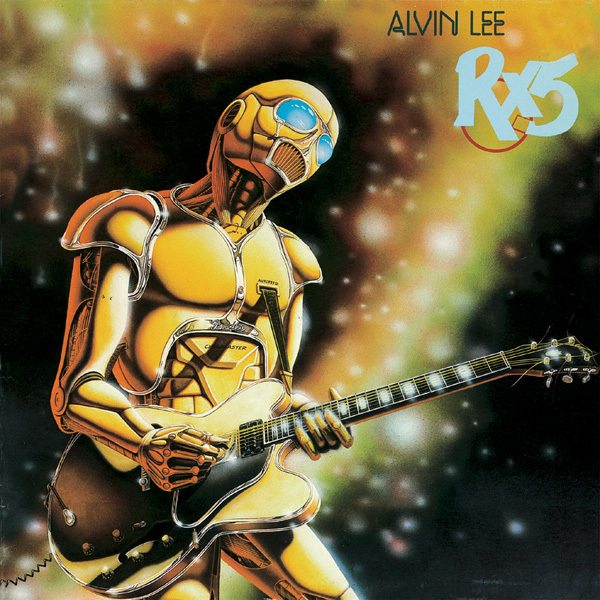 Originally released as (UK) Chrysalis, CHR 1054, Ⓟ1973.